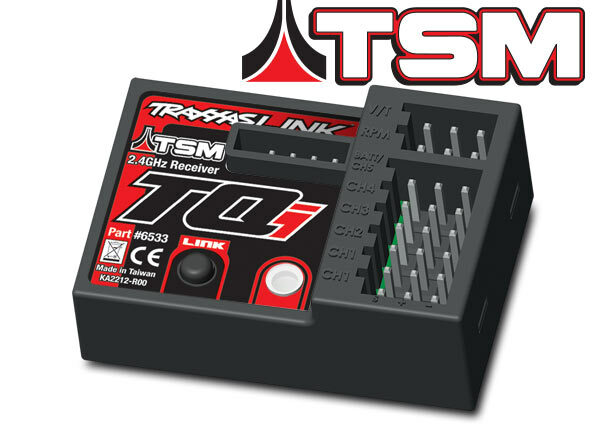 Introducing the Traxxas Stability Management Receiver (TSM) for the Traxxas TQi radio system with a Multi Function knob. Traxxas Stability Management (TSM) is as beneficial as the most modern electronic stabilizers without interfering with your driving adventures. Experience all the extreme power, acceleration and speed that was build into your RC. Making it easier then ever before to manage common slippery surfaces such as smooth concrete, loose dirt, and even snow and ice. The TSM has been designed to work in the background with out limiting your throttle. TSM is engineered to work inside the receiver. 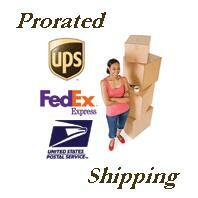 Use your TQI transmitters equipped with a multi function knob. Although you can control how tight or loose your vehicle is the TSM will never effect your throttle input and you will have complete control over the power. To turn the TSM off simply turn the multi functioning knob counter clock wise and it will stop.